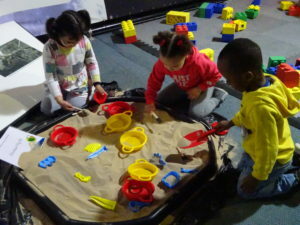 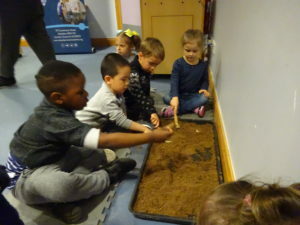 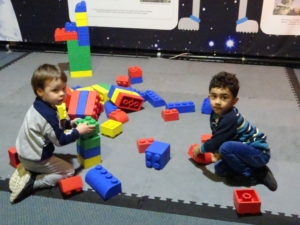 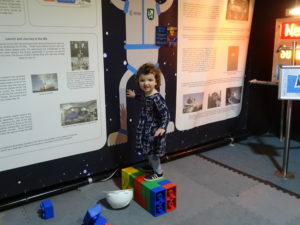 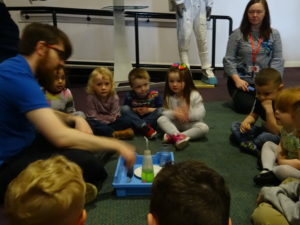 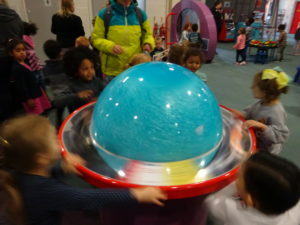 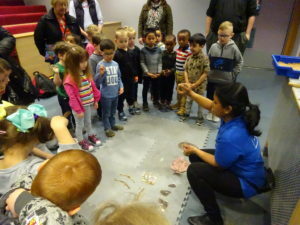 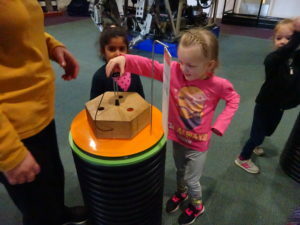 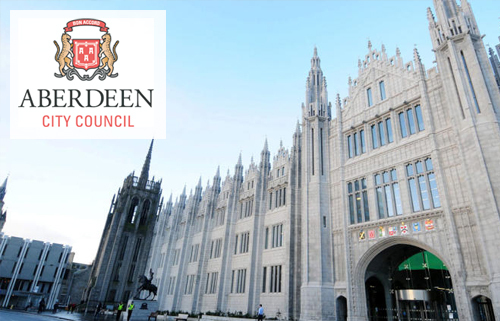 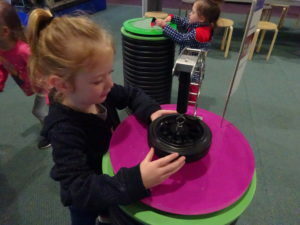 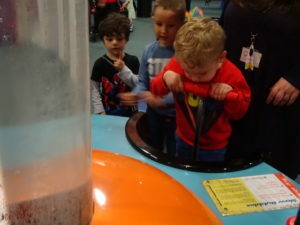 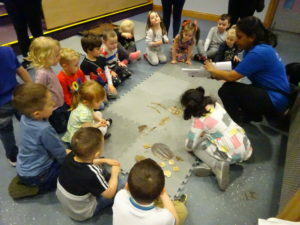 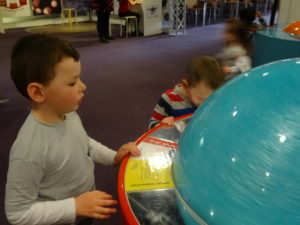 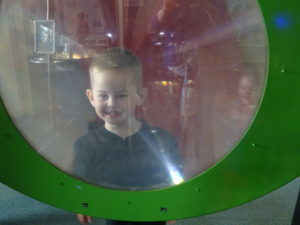 The nurseries went to visit the Aberdeen Science Centre. 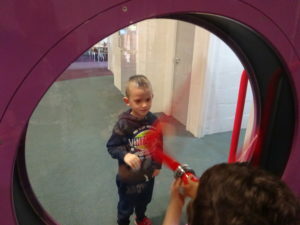 We had to take a bus to get there and the children were very excited by this. 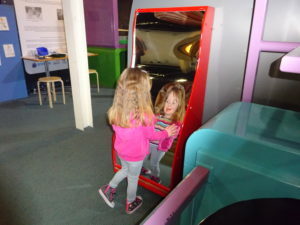 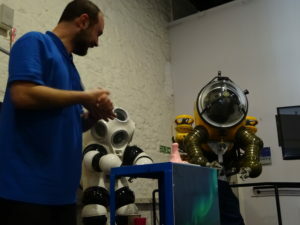 When we got there, we had a chance to look around, trying out the various exhibits. 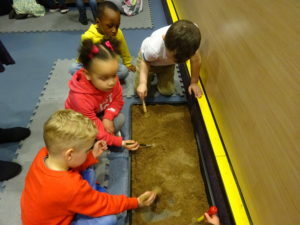 We watched some experiments in the ‘Science Spot’ and then we found out about fossils. 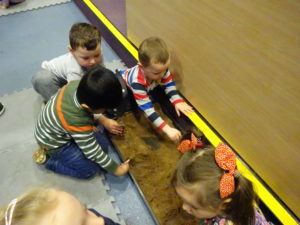 We even got to dig for fossils in the sand. 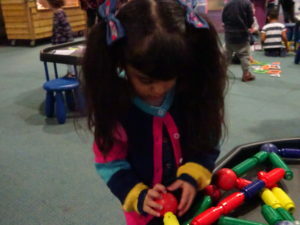 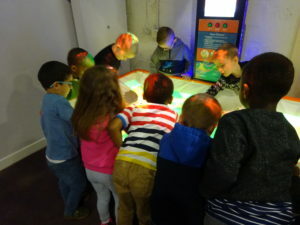 All the children had a great time and hopefully they will get a chance to go back and visit again.